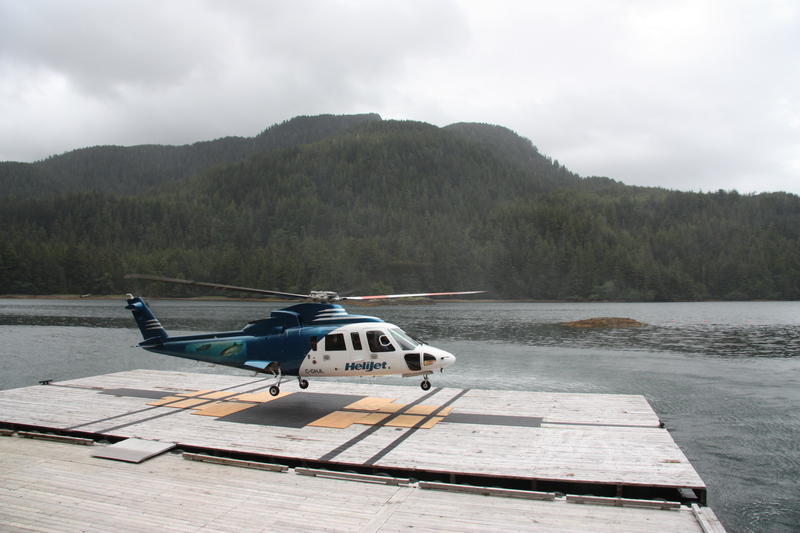 Helijet is proud to have extended its existing helicopter service contracts with two of BC’s world-renowned fishing resort lodge clients located on Haida Gwaii, off the North-West coast of British Columbia. Together, these extended service agreements are valued at over $7 million. Helijet will provide exclusive summer season helicopter service to these resort lodge locations utilizing twin-engine Sikorsky S-76 helicopters, which will be operated and maintained by a Helijet team based on the Islands, at the Sandspit and Masset Airports. Bob Brash, interim CEO and COO for the Haida Enterprise Corporation (HAICO), which owns and operates West Coast Resort’s Englefield and Hippa resort fishing lodges on Haida Gwaii, commented, “We are very pleased to continue to maintain our partnership with Helijet. Their commitment to service quality is an important aspect towards delivering a positive guest experience, all the while maintaining the highest level of safety standards”. Up to five, 13-passenger Sikorsky S-76 twin-engine helicopters will fly resort guests and supplies to and from these remote lodges, which are situated along some of the most beautiful and rugged wilderness regions of British Columbia’s west coast. The S-76 helicopters will also be available for general charter to other clients at times when they’re not scheduled to serve Helijet’s resort clients. 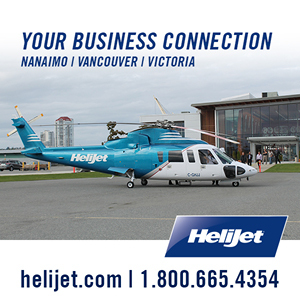 Helijet also operates a year-round base located at Sandspit Airport, with a complete hangar and office infrastructure, mission specific helicopters and experienced flight crew, in support of all business sectors. Helijet President and CEO Danny Sitnam commented, “The opportunity to continue delivering our team’s service delivery and safety standards to these partnered clients demonstrates Helijet’s ongoing ability to provide the safest and most efficient air transport solutions in one of Canada’s most scenic and rugged environments, all the while supporting the BC sport fishing industry”. Fairmont Mother’s Day Run is fast approaching!